Summary: There are specific types of injuries that are covered under workers' compensation laws. In Missouri, employers who employ more than five employees are generally required to carry workers' compensation insurance to protect their employees in the workplace. If an employer opts out of carrying the insurance, they leave themselves open to being sued if an employee is injured on the job. If the employer carries the minimum insurance policy, they are generally ineligible to be sued. There are specific types of injuries that are covered under workers' compensation laws. The injuries are judged based on specifics of what the employee was doing while they were injured and if the injury was a result of employment. Examples can range anywhere from slipping and falling to developing a chronic illness due to exposure to hazardous materials while at work. 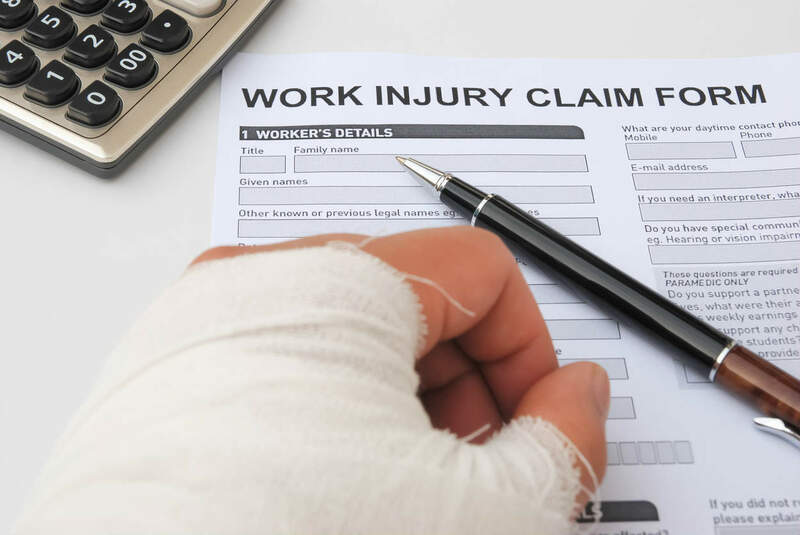 To be eligible for a workers' compensation claim, your injury generally needs to be a result of your employment. Although most of the time, the injuries are sustained while the employee is in the workplace, there are times when the accident might occur somewhere else. An example would be if someone is hurt while they are transporting things or out at a job site. Although special events that are sponsored by the employer might be included in this category, there are exceptions to what would make you eligible. Just because an accident happens in the workplace, doesn’t automatically make you eligible to collect workers' compensation. An injury must be work-related, which means that you were injured while you were doing the duties that are specific to your job or position. If you are hurt while you are on your lunch break and it was due to something that the employer was not liable for, then workers' compensation would typically not apply. If you are breaking the law while you are injured, like driving under the influence, then you likewise, would not be eligible to collect workers' compensation. Mental injuries are sometimes included in workers' compensation. For instance, if your job leads to high anxiety and depression, then you might be able to claim workers' compensation. Also, if your pre-existing condition is made worse due to what you do while on the job, that condition might also make you eligible to collect. As an employee, it is imperative to understand what is a work-related injury and what is not. If you are hurt while at your workplace, it is critical to get the advice of a St. Louis Workers' compensation attorney. The insurance company will not have your best interest at heart, which is why, if you are having a hard time making a claim, then getting an attorney involved is so crucial. If you are injured while at work, and it was work-related, and your employer does not carry insurance, then you might be eligible to sue in civil court, depending on the industry. If, however, the company held insurance, then you may not sue them civilly, which is why it is so important to know how to file your claim to get your workers' compensation claim accepted by consulting with an experienced attorney. Call (314) 361-46300 for a free and private case evaluation.